The British Are Coming Cowboy-turned-businessman Liam Murphy thought he had it all--until the teen daughter he never knew existed walks into his life, her mother close behind. Now the Wyoming bachelor must confront his first love, former London exchange student Missy Dobbs, and get answers. To start: How can he still be so attracted to this person who has seemingly betrayed him? Missy has to ask herself the same question. Long in the dark about her child's paternity, Missy can't help feeling a secret thrill that Liam's back in her life. 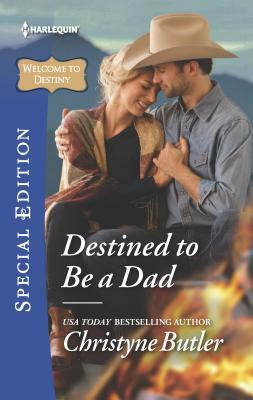 Maybe staying in Destiny awhile will help her daughter bond with her dad, but is it a trap for Missy's shell-shocked heart?